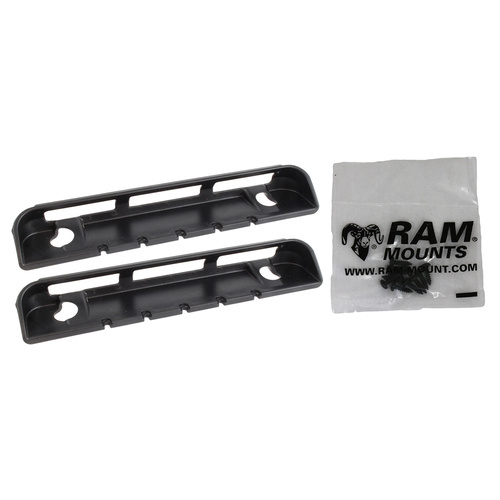 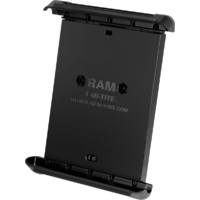 Ram Tab Tite cup end only for tablets of all sizes. 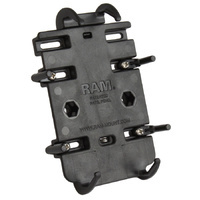 Ram make over 30 different sized cradles in the Tab Tite series, a new tablet doesn't need a whole new cradle just the new sized cup ends. 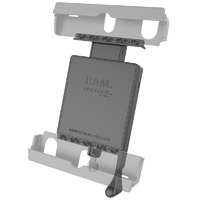 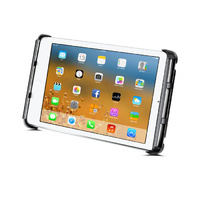 Call us to discuss your new tablet size and we will advise correct sized ends for your device. 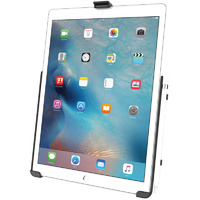 End caps for my iPad mini mount. 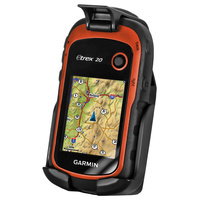 I use this to hold my navigation oPad. It is a very neat, tidy and robust solution. 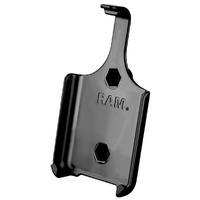 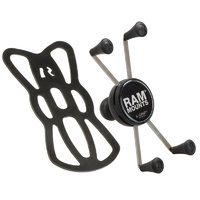 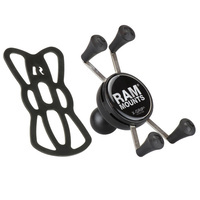 Great product Mr Ram - as all your stuff!